Belmont’s College of Pharmacy has joined with Franklin’s Williamson Medical Center (WMC) to establish the College’s fourth postgraduate program for pharmacists. The year-long residency, beginning summer 2016, will offer varied practice experiences in patient care at WMC as well as teaching responsibilities at Belmont. WMC is a 185-bed community hospital that provides comprehensive and progressive medical, surgical, pediatric and pharmacy services. The residency is designed to build skills in patient care, leadership, medication safety, teaching and research and provide opportunities for continued community service. 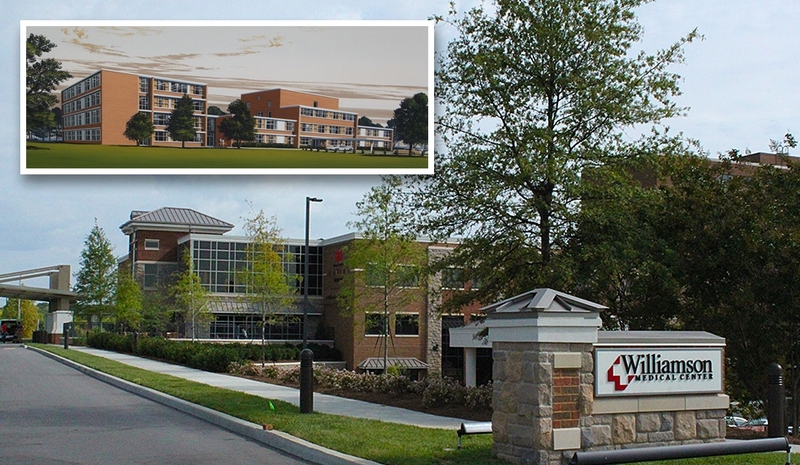 Previous residencies have been established at Saint Thomas Rutherford, Rolling Hills and Siloam Clinic. Belmont is also supporting a post-graduate fellowship with Aegis Sciences Corporation. Financial support for these programs has come from Belmont, Aegis, Rolling Hills and The Christy Houston Foundation.